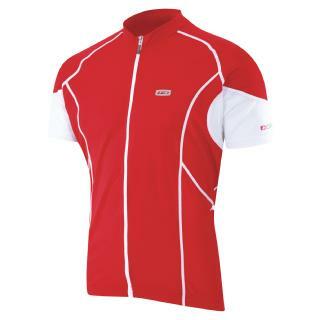 Louis Garneau Ginger Lemon Cycling Jersey Free Shipping. FREE SHIPPING IN THE US! 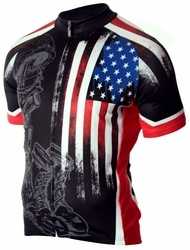 Louis Garneau designed this jersey for the rider looking to stay cool and dry. The Louis Garneau Ginger Lemon Cycling Jersey is made with small inner cells that promote airflow, while also enhancing moisture wicking. Mesh on the sleeves and underarms fight overheating. A full length zipper gives you the option to open up if the heat is too much. 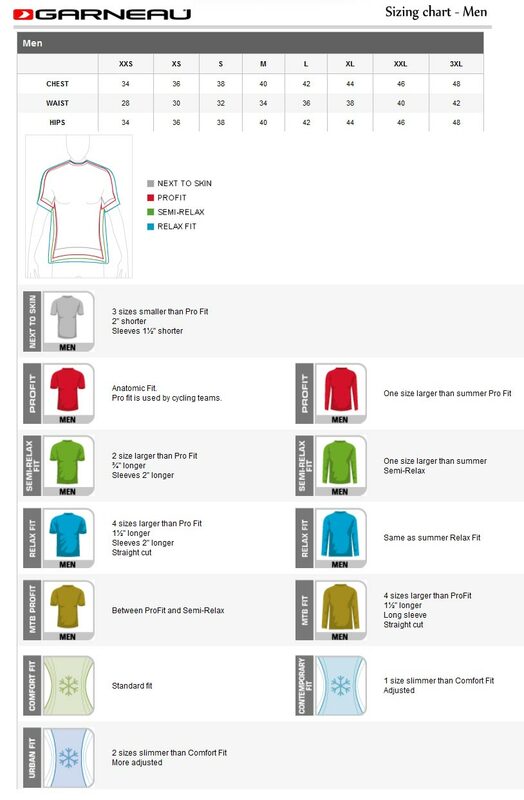 This jersey is made with Airdry fabric and Mesh. Perfect for road cyclists AND mountain bikers!